AC have become a very important part of human life. 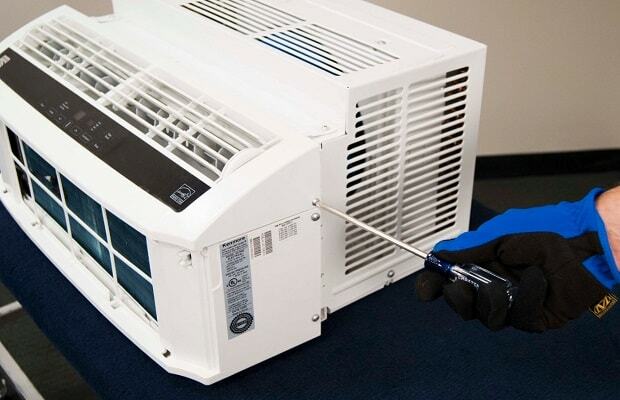 Jain Service is a leading appliance service provider company for window ac repair in jaipur. Jain Service give best service for window ac repair and service in low cost for all in over jaipur. A window ac unit is small ac that can be installed in a window but mostly window ac in same problem occur in compressor not work so don’t worry Jain Service provide facility for window ac compressor repair in low cost. Window unit air conditioners are generally installed in an open window in room. The interior room air is cooled as a fan blows it over the evaporator. A large house or building may have several such units, allowing each room to be cooled separately. Jain service provide complete solution of repair and services from installation to its maintenance of window ac. With the help of Fully trained and latest tools equipped Engineers and Service men we become city’s top Multi brand AC Service Provider with in a very short time jaipur. As most of our new customers those who were not satisfied with Companies Service Center as their problem of Expensive Service Charge, Expensive Spare Part ,and waiting in ques to lodge their complains, swapped their Services to Jain Services which provided them fast ,hassle free, cheaper Services to fix their appliances. We provide the window ac repair in jaipur, best window ac repair, AC Maintenance, AC Installation, and more. 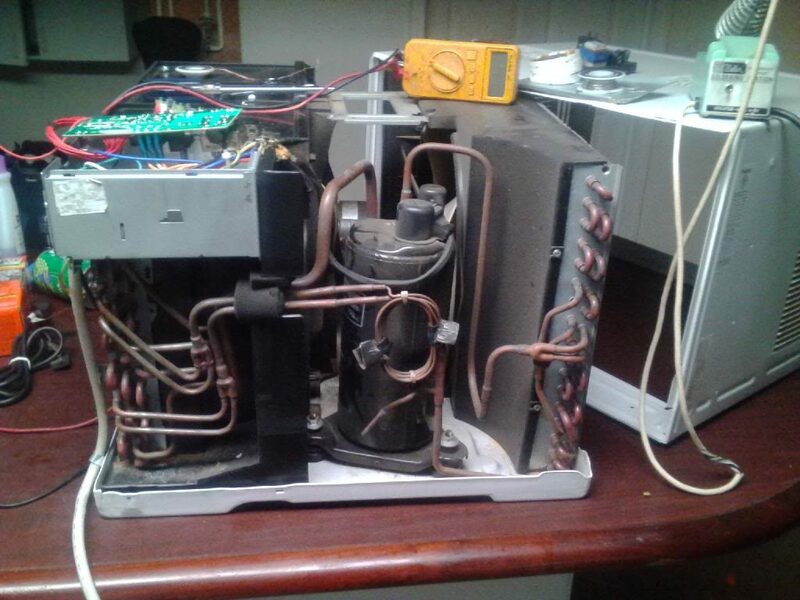 Our technicians will come at your home, they are correctly diagnose the problem. Jain Service offers all brand window ac repairing, installation and services by AC Experts Technicians in all completed Jaipur. Here, you’ll find fast, strong and uncommonly direct repairing and organizations on your Window Ac or any kind of AC at your own particular place. We can Guarantee that Our Window AC Repair Service Specialists get it done right the primary gone through and can give speedy and correct solutions for Jain service needs. We certification to pass on remarkable AC benefit in your spending plan. Jain Service provide best Window AC repair service in jaipur. 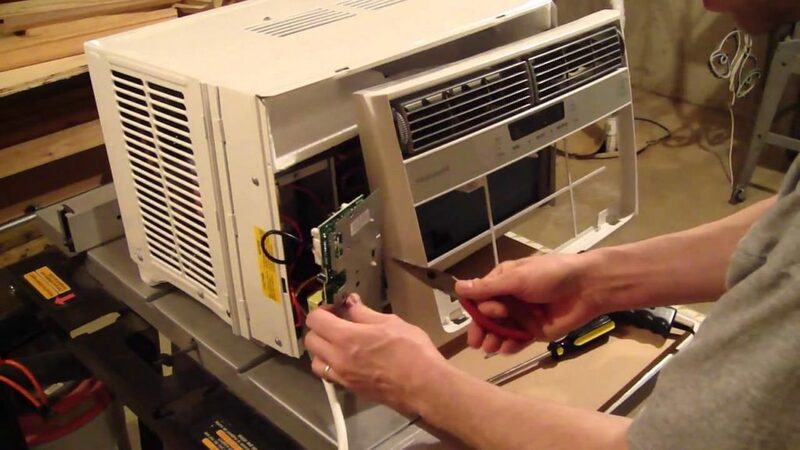 Jain service provide experienced ac repair experts at your door step just a call away. Jain Service are known for providing efficient and reliable ac repairing service at affordable price in jaipur. Jain Service provide complete installation service for Window air conditioner and many more ac of various brands. Jain Service technicians have more than 10 years of experience in the field to provide you smooth and reliable ac repair services for Window Ac Repair. Window AC Repair Service in Jaipur provide by Jain Service, They will help you to prevent all equipment failures that generally happen in window ac. window air conditioners system, like any other machine depreciate with time and need repair if they lose efficiency, consume more power and charges. The good news, however, is that you can recover most of that lost efficiency through the Window AC Repair Service in jaipur, provided by Jain service. We provide services for all major brands such as SAMSUNG, LG, IFB, HAIER , BLUESTAR .